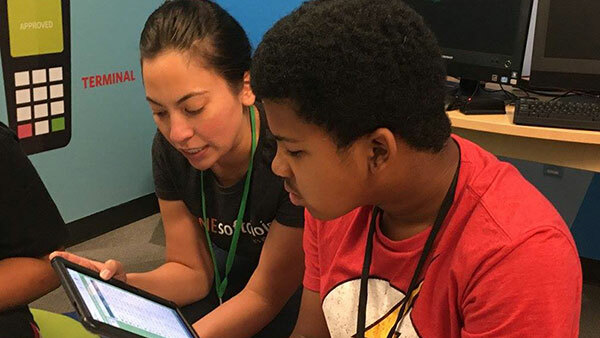 Our employees to make a difference in our local communities, across North America and international borders, with an aim to bridge the digital divide. Softchoice Cares has raised more than $2 million to enhance opportunities for people of all walks to unleash their potential. Every employee at Softchoice receives two paid volunteer days to give back to their communities in support of any cause near and dear to their hearts. Enabling employees to make a difference in their local community in a way that is meaningful to them. Empowering children and schools in disadvantaged communities through equal access to technology and high-quality education. Celebrating diversity and removing barriers so that every Softchoice employee feels accepted and supported to succeed. To support our local, national and international initiatives, we couldn’t do it without the hundreds of events run by employees across North America! Through a variety of activities – from curling and golf tournaments, to yard sales, trivia nights, raffles and more – our fundraising activities foster team work and camaraderie across the Softchoice community.